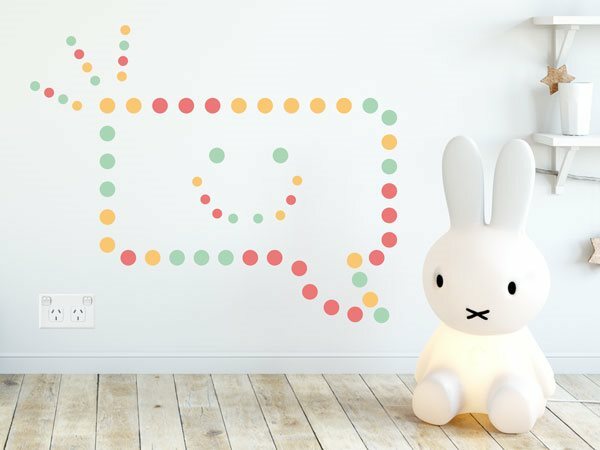 Build your own favoured picture with the colourful dots wall stickers. The dots wall stickers set includes 40 large and 20 small dots. The large dot is 3.2mm in diameter. The small dot is 1.2cm in diameter.